Early birds get the booze. The international spread from StreetGrindz and EAT Honolulu. 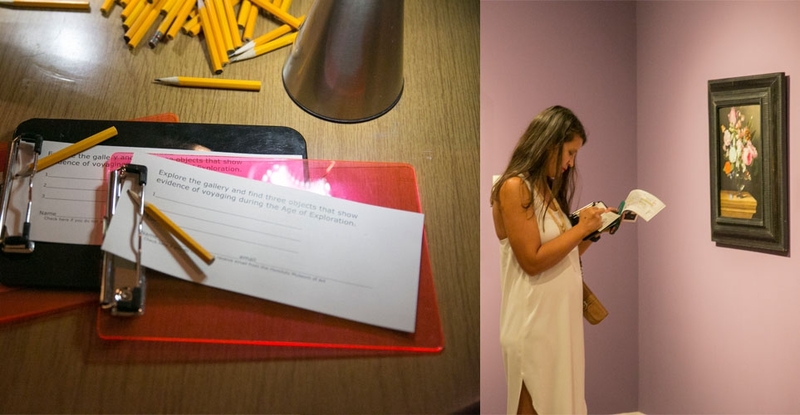 Folks gallery-hopped to check off places on their artsy passports for a chance to win a stay at Waikiki Parc. Moon phase journals from Kealopiko in the Museum Shop. Footage from the Hōkūle‘a's current travels. Tahiti Mana shook things up. 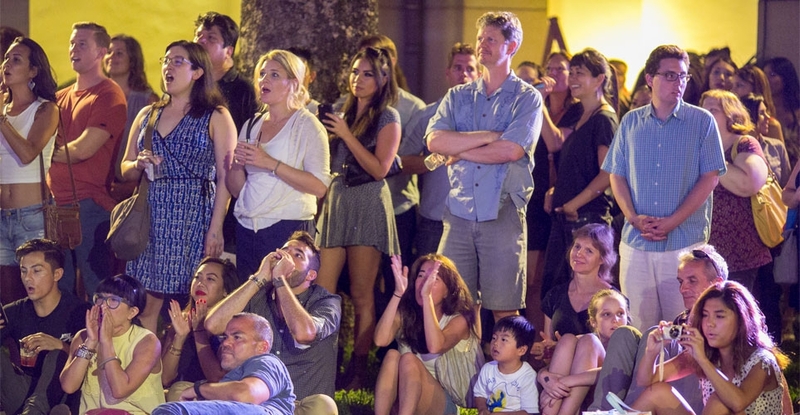 The crowd loved Tahiti Mana. 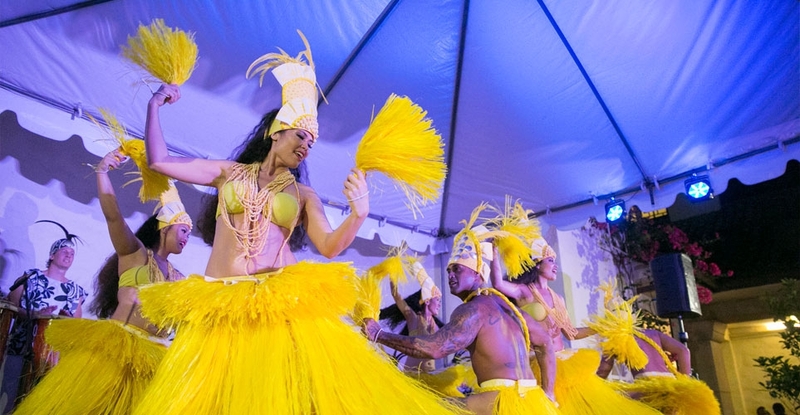 Celebrate Hōkūle‘a's ongoing global sojourn. Presented by Waikiki Parc Hotel. Become a museum member at the Supporting level or higher for a chance to win a two-night stay in an ocean-view room at the Waikiki Parc—with complimentary parking and breakfast for two at Parc AM. 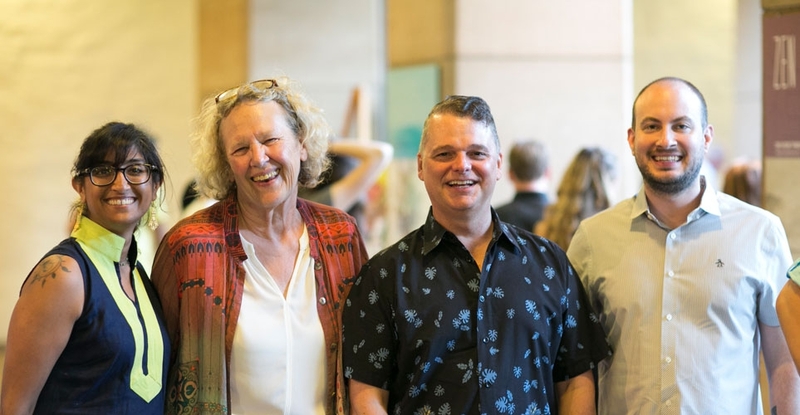 Contest rules: Join or renew your Honolulu Museum of Art membership at the Supporting ($100) level or higher and you will automatically be entered into a drawing to win a two-night stay at the Waikiki Parc and a breakfast for two at Parc AM. Existing Basic ($25) level members may enter the contest by upgrading your membership to the Supporting level or higher. By enrolling as a member, you agree to share your email address with our sponsor, the Waikiki Parc. 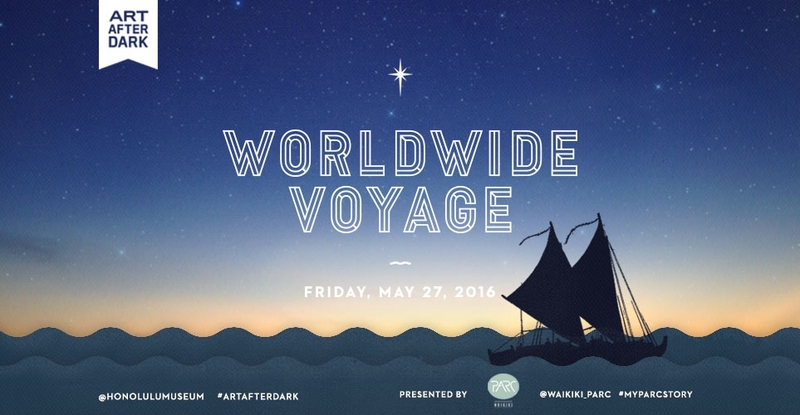 Contest starts May 23, 2016, and ends at ARTafterDARK on May 27, 2016, at 9pm. Winner will be announced on Friday, June 3, 2016, by phone or email. • Create an Aloha ʻĀina Peace Flag with the help of the Polynesian Voyaging Society. 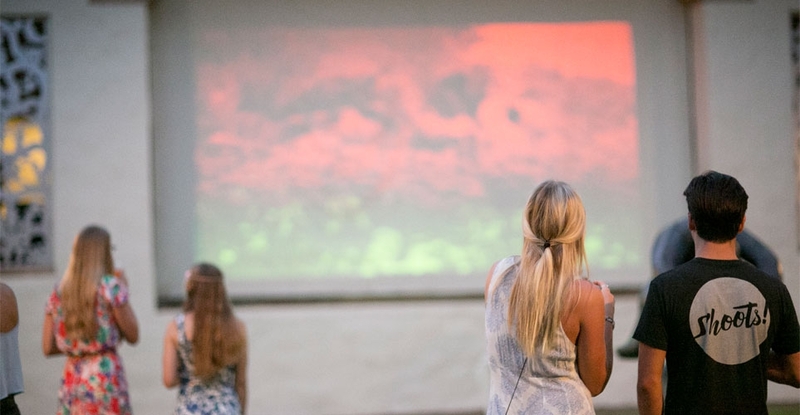 • View a screening of footage from the Hōkūle‘a's current travels. 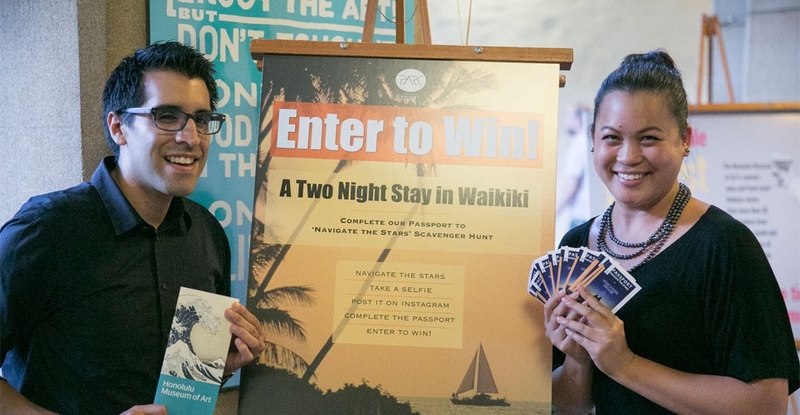 Step one: Receive a Waikiki Parc Passport with three locations in the museum. 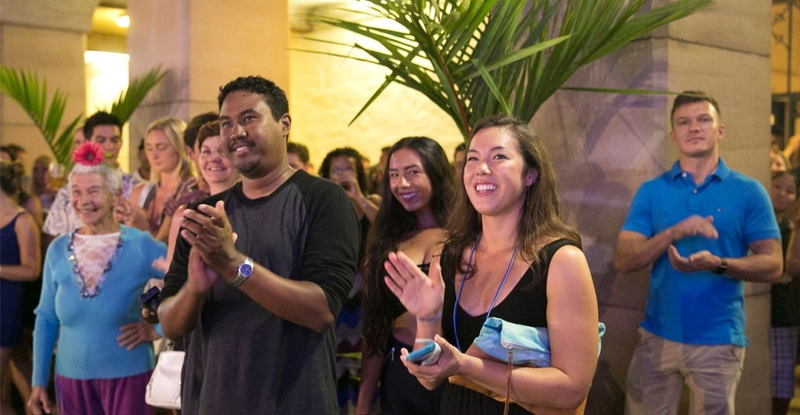 Step two: Take a photo of yourself at three specified locations with the Waikiki Parc sign at ARTafterDARK: Worldwide Voyage with Instagram and get your passport stamped by a Waikiki Parc Staff member. 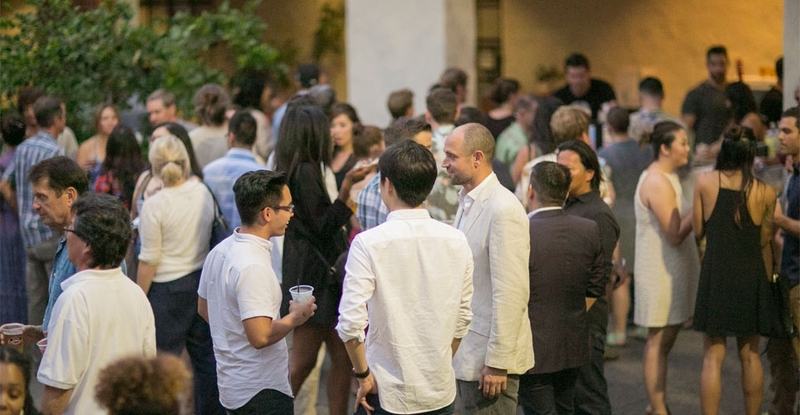 Step three: In the caption field, you must include the hashtags #MyPARCstory and #ARTafterDARK, and tag @honolulumuseum. - After passport is completed, you may receive a gift from the Waikiki Parc table and be entered to win a two-night stay in an ocean view room at the Waikiki Parc—with complimentary parking and breakfast for two at Parc AM. 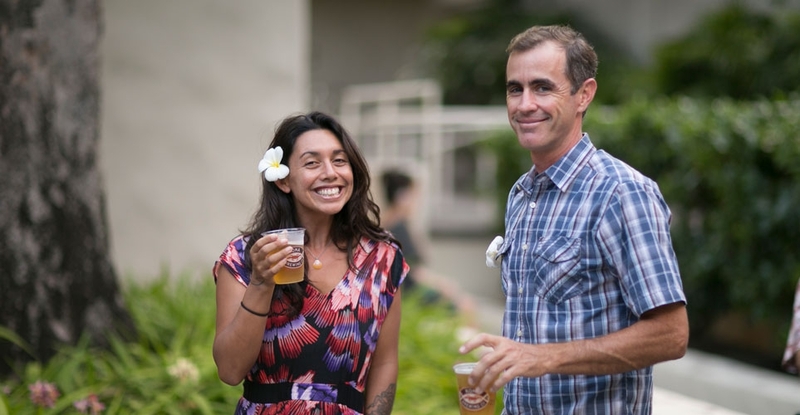 - All photos submitted will become property of Waikiki Parc and the Honolulu Museum of Art for usage in products or content. - Tahiti Mana will be representing the leg to Tahiti in 2014. 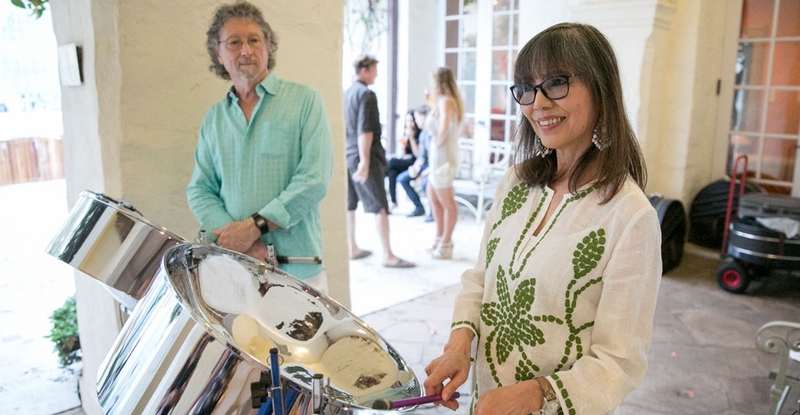 - Greg & Junko Steel Drum Music Hawaii will be representing the leg to the Caribbean in 2016. 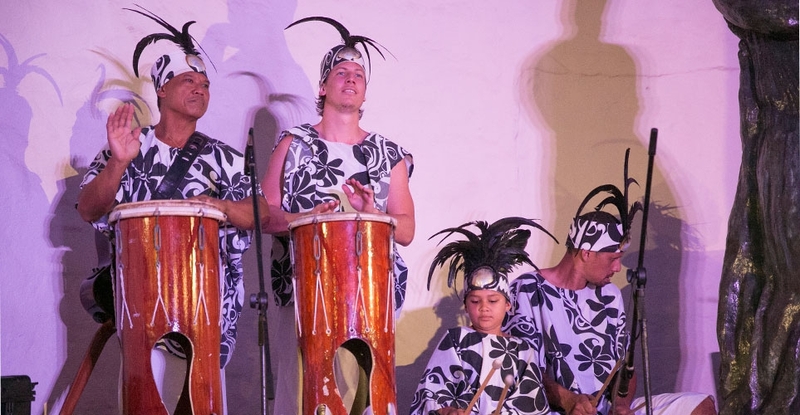 - Linda Melodia Dance Company will be performing a dances from Cuba representing that leg in 2016. - Moon Phase Project staff will be assisting guests on how to use a moon journal. 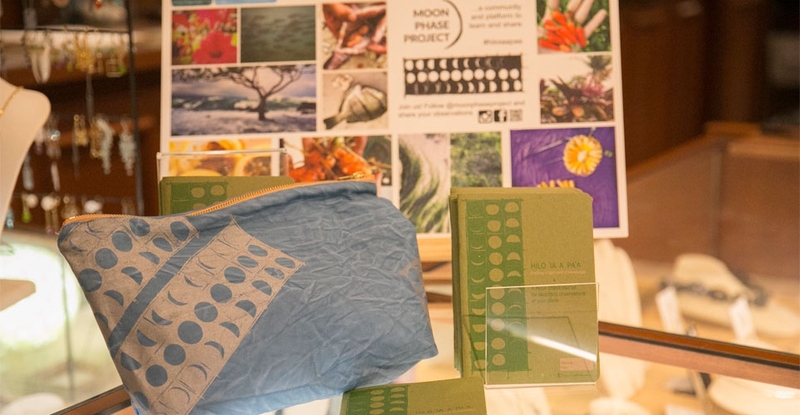 • Moon phase journals from Kealopiko are available for sale in the Museum Shop. Moon phase journals are used to record daily observations which are affected by the moon cycle. Food provided by StreetGrindz and EAT Honolulu. Beverages provided by Free Spirits Mobile Bartenders. 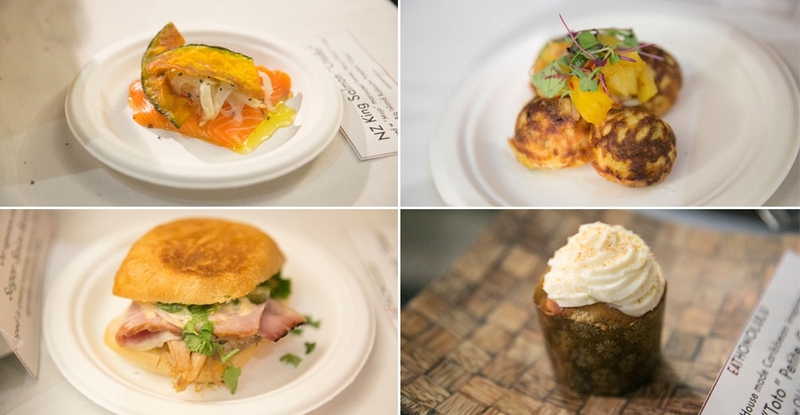 Chef David + Team EAT are featuring delicious eats that represent flavors from the regions of Hōkūle‘a's journey.